"Samoa’s geography will astound you"
Romance. Adventure. Culture. 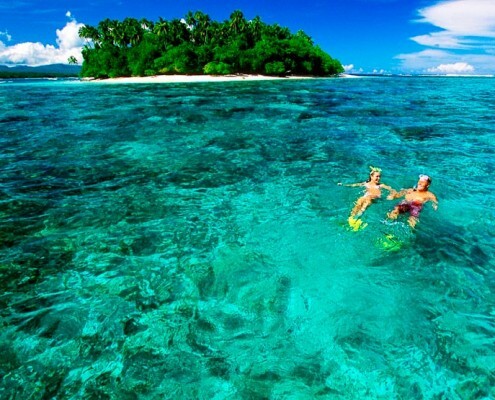 Nine islands and just 6 hours flight away from Sydney, Samoa’s geography will astound you. Long stretched white sand beaches, volcanic mountain ranges covered with lush rainforests, and a web of rivers with dramatic waterfalls. 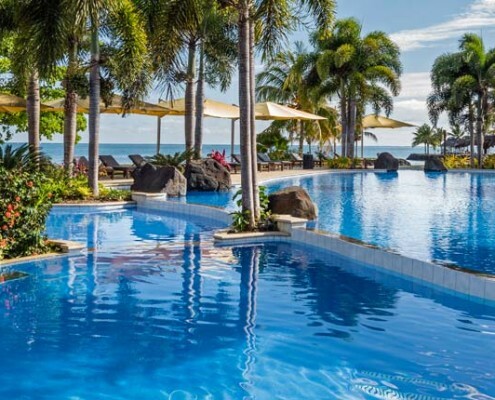 Below is our selection of Samoa resorts perfect for all holiday makers. A prime selection of our favourite resorts and hotels in Samoa.